BotsCrew is a globally recognized company in chatbot Development that creates award-winning chatbots. 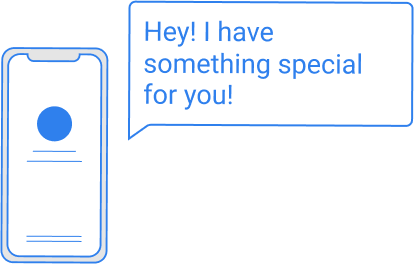 A chatbot is the result of human interaction with artificial intelligence: a robot that automatically responds to messages entered by the user in the chat. BotsCrew provides a wide range of high-quality services in AI chatbot Development for startups and enterprises. With professional excellence, we bring cutting-edge solutions to satisfy our clients’ needs and propel their business to the next level. Why do I need a Chatbot? Chatbots have the ability to have thousands of conversations at the same time. Customers will choose the vendor that requires spending less effort to get in touch with and provides faster support. A chatbot is the most accurate and responsible employee that doesn’t require a salary. Chatbot gives you the opportunity to easier reach global market: Chatbots work 24/7, communicating with your clients in multiple languages 365 days a year. 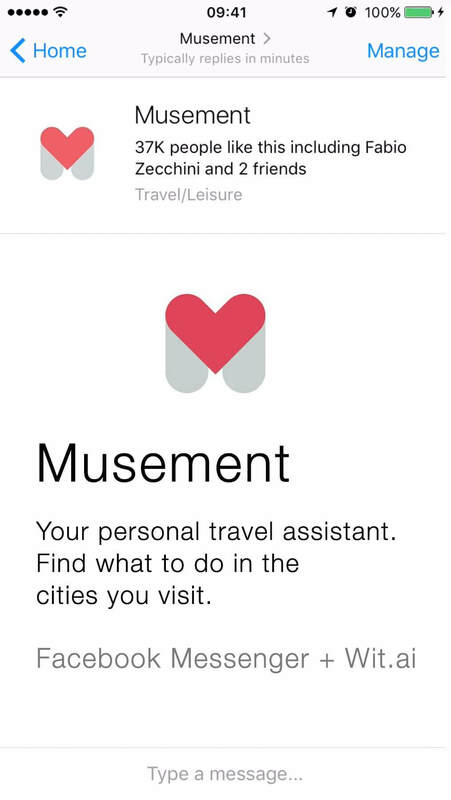 Chatbots can gather and provide you feedback, collected during conversation. Hence to this, you can make crucial adjustments for your business improvement based on your customers’ comments. 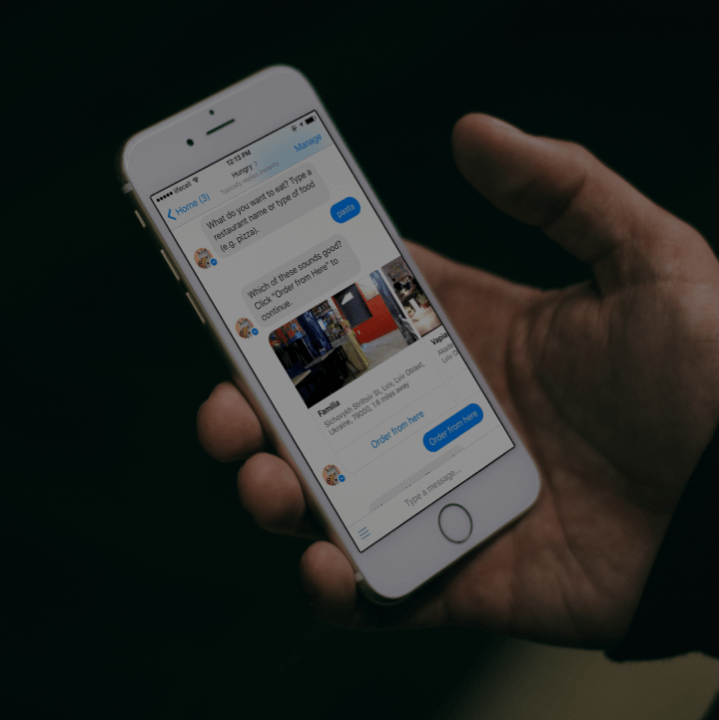 Implementing a chatbot into your business can give you a leading position in front of your competitors that are just starting to understand a power and benefits of using the chatbot. In-depth knowledge and experience in chatbot development. While the trend of chatbot development and wide business implementation is quite new, BotsCrew has been there from the beginning. With nearly a half a hundred chatbots developed thus far, we have all the knowledge and experience needed to create a remarkable chatbot product to suit your needs. The process of creating a chatbot starts with communication with the client and gathering all the ideas together. So, we are mixing your expertise with our experience to ensure the success of a project. 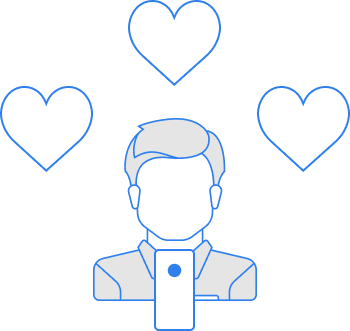 After that, we create a design to be sure that our chatbot has the right persona, conversational flow, and that we are adding the value in an intuitive way. BotsCrew offers its clients a quick start. We use a framework that helps us bootstrap a chatbot much faster. As our framework is flexible and scalable, our clients can start with one channel or language and quickly scale up to 10. 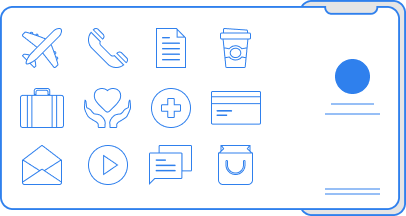 BotsCrew easily integrates your chatbot with customers’ CRM systems and databases or any other service. After this, we run quality and performance tests to be sure that we are giving our clients a clean and sound product. After release, training plays an important role in our chatbot building process. Even after a successful launch, BotsCrew keeps an eye on a product that we have released. We create a database of the most popular questions and requests that people ask a specific chatbot and then we start training the bot in order to upgrade its abilities and vocabulary improving its intelligence in the most optimal way possible.. We also provide maintenance and support if anything were to arise, we would be there for you to fix any issues. Customer support bot for people who have problems with their smartphones. 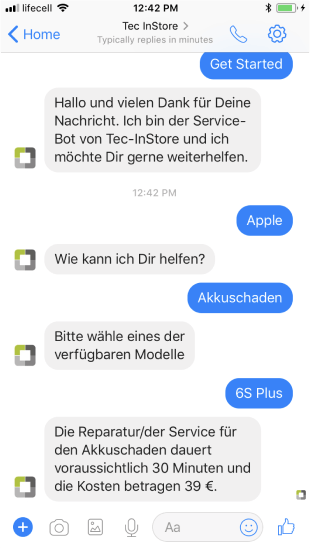 If you have any issues with your phone, you can always ask TecInStore bot what is wrong, how much it will cost to repair it and where should you go to do so. 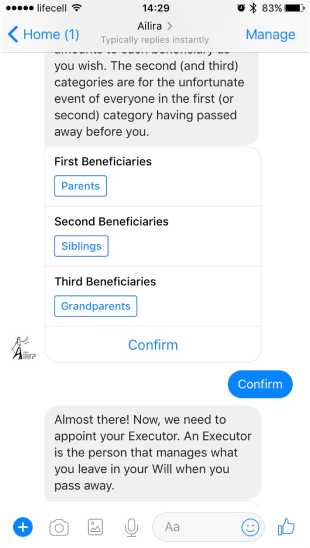 Ailira is an AI Chatbot which powers the first in the World Law Firm Without Lawyers (ABC News Coverage). 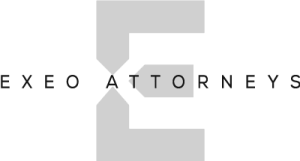 It generates legal documents fast and precise and much cheaper than a lawyer would. 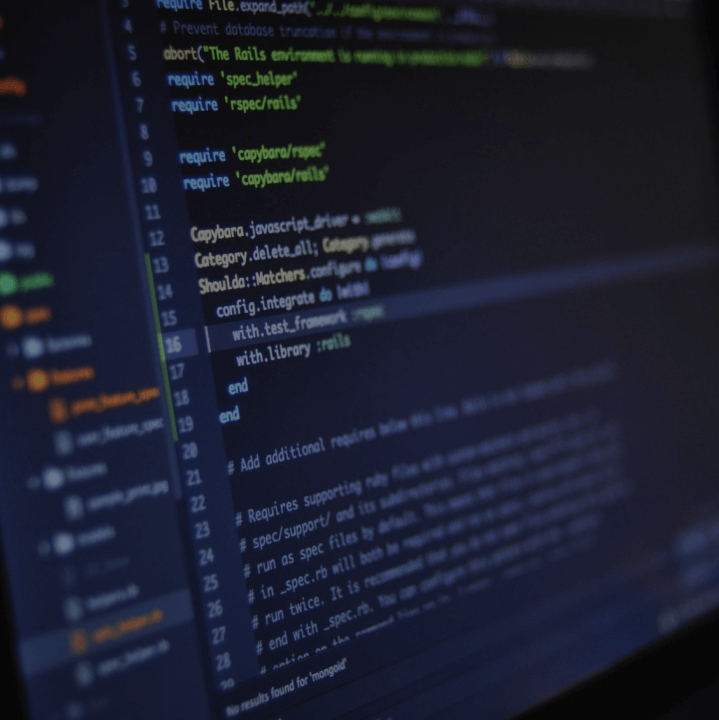 Chatbot uses natural language processing, and can easily understand even technical and obscure legal questions and respond in plain English with relevant answers. Fetchh is a platform for many different restaurants, and it includes both bots for clients and bots for business owners. 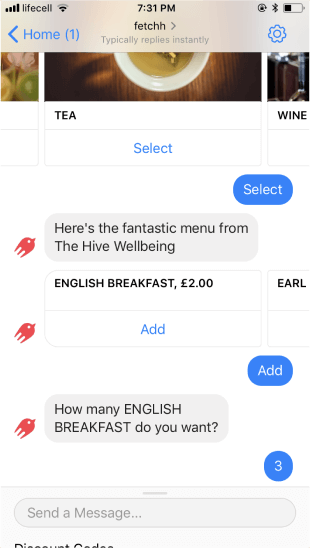 Fetchh was made for café and market stall lovers who want to avoid waiting in endless queues or want to order ahead to make sure their favorite food doesn't sell out before they can get there. It is the first comprehensive Chatbot which helps people go to Canada (work, study, travel, immigrate). 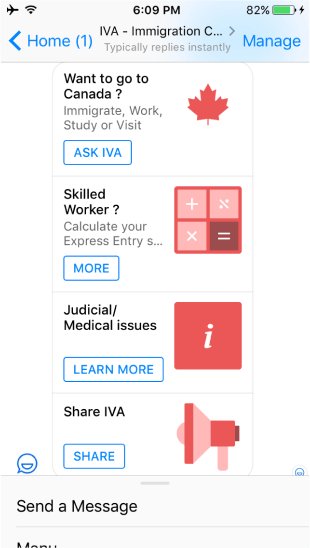 A chatbot that makes the immigration process more manageable and understandable for users. IVA helps with immigration issues, it helps to prepare documents for visiting Canada as a tourist, student, worker or immigrant. Also, it can calculate your chances to go to Canada.